The total consideration for the proposed acquisition is at SG$150,000. 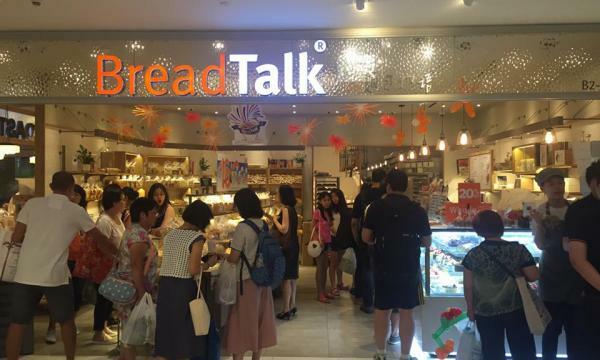 The BreadTalk Group has announced that they will acquire 25% interest in Food Republic Guangzhou F&B Management Co Ltd, which will increase their 75% interest to 100%. The total consideration for the proposed acquisition is at SG$150,000, which is 1.3 times the audited post-tax profit of Food Republic Guangzhou during FY17. 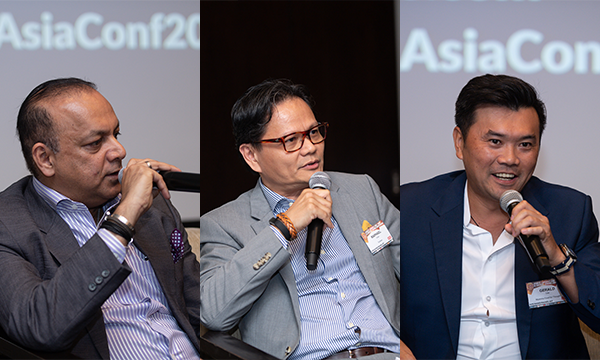 “The proposed acquisition is part of our ongoing efforts to consolidate our Group structure and it reflects our optimism for our food atrium business operations in Guangzhou,” BreadTalk Group said in its filing in the Singapore Exchange. Meanwhile, BreadTalk Group and their joint venture partner Song Fa Holdings just launched their first Song Fa restaurant in Beijing. The new site can accommodate 100 customers and is said to feature a blend of Nanyang nostalgia decor and contemporary style seating. “Since the opening of our first Song Fa outlet in Shanghai last year, we were encouraged and overwhelmed by the positive response from consumers in China. This vote of confidence enabled us to open another three restaurants successfully in Shanghai last year,” BreadTalk Group CEO Henry Chu said. 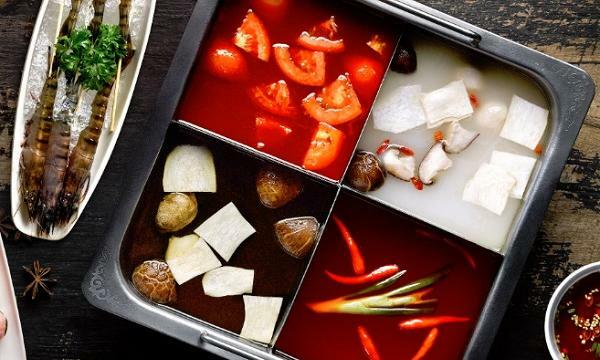 “With the opening of our first restaurant in Beijing, we will continue to harness and leverage on BreadTalk Group’s brand operations and management experience to bring the Song Fa brand to northern China and provide local consumers with high quality Teochew Bak Kut Teh cuisine,” he added.